A platinum-gold alloy developed by American researchers is the first metal alloy that is in the same category as diamond and sapphire for wear resistance. 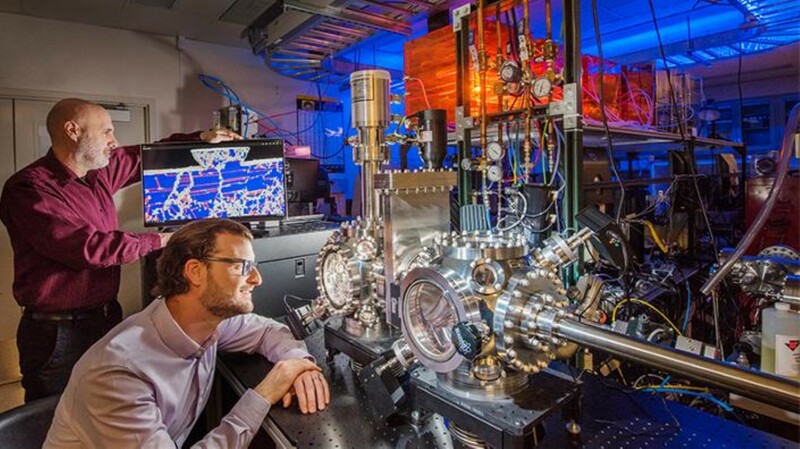 The research team, from Sandia National Laboratories in New Mexico, believe the material, which is 100 times more durable than high-strength steel, is the most wear-resistant metal in the world. Although metals are strong, they wear down over time when they rub against other metals, unless equipped with a protective barrier or coating such as motor oil. For electronics, this coating is usually made of gold or another precious metal, and it too wears out over time. Sandia’s platinum-gold coating could save the electronics industry more than $100m a year in materials alone, said Argibay, and make products more durable and dependable.